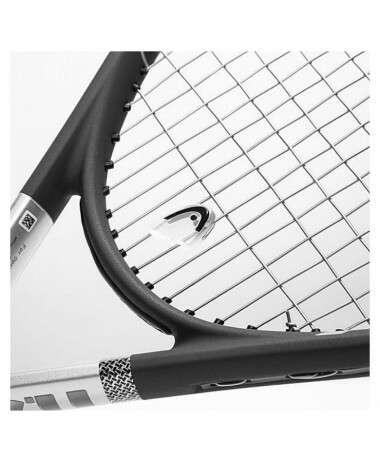 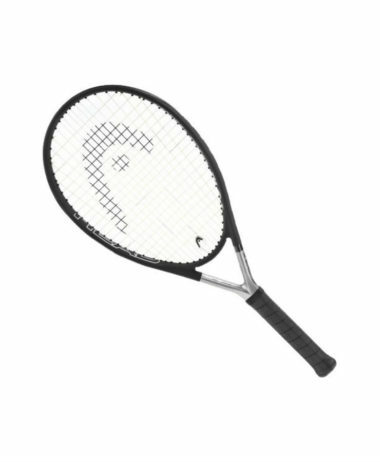 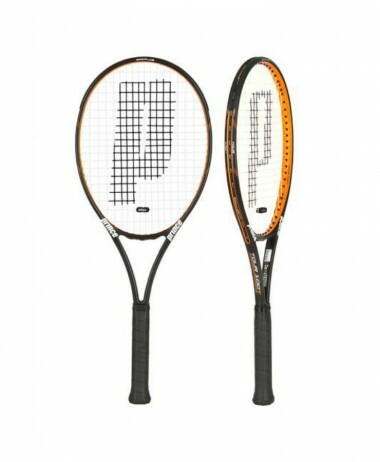 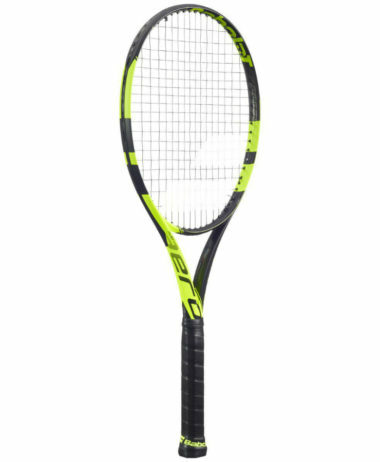 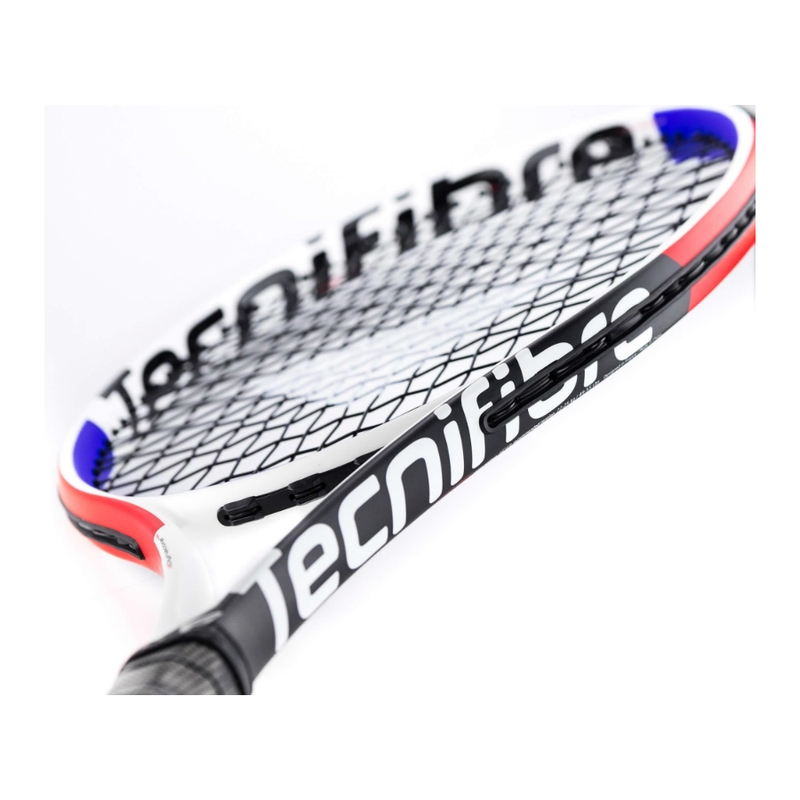 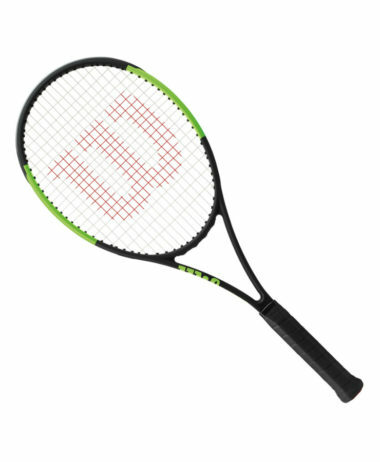 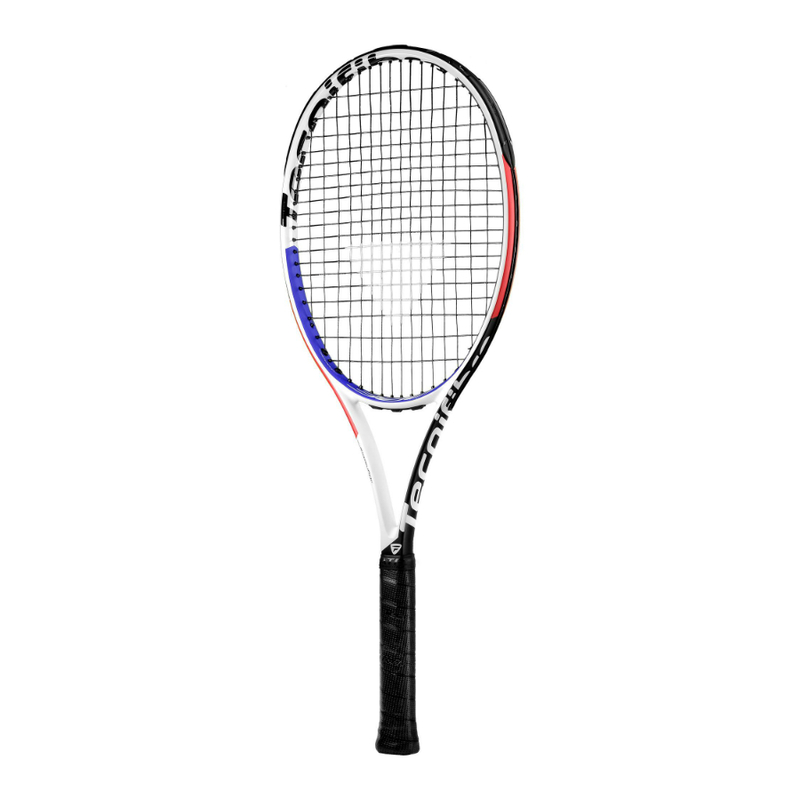 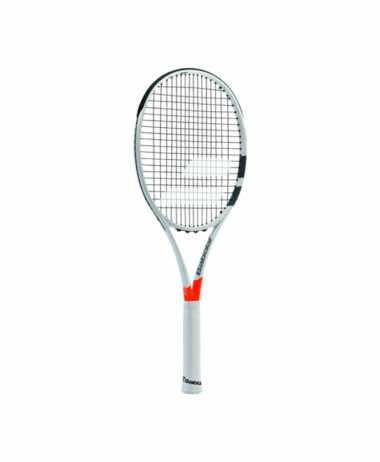 TECNIFIBRE TFight 280 XTC Racket 2019. 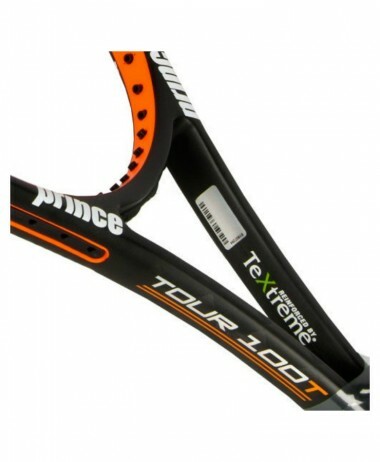 From the new T-Fight XTC range. 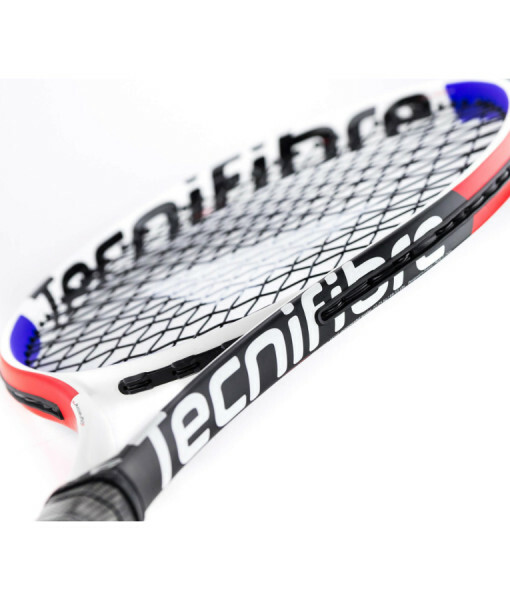 The Tecnifibre T-Fight 280 XTC tennis racket is ideal for players seeking the perfect balance between power and feel. 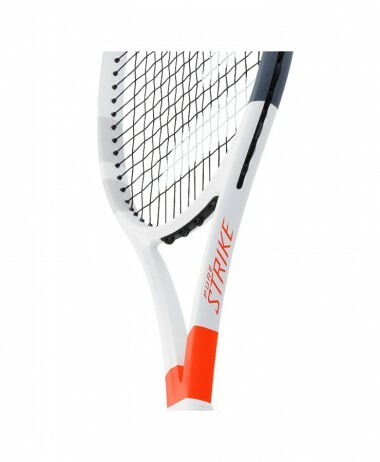 A great choice for players wanting power mixed with control.